Human Is Right Cameroon (HSR-Cmr) is a non-governmental, apolitical and not for profit making organization devoted to the promotion, protection and advancement of human rights, rule of law and access to justice, democracy and peace in Cameroon and across Africa. 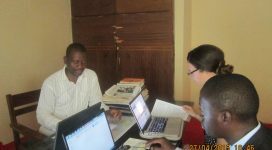 HSR-Cmr is engaged in diverse human rights activities through projects and research aimed at building a strong culture of human rights in Cameroon. 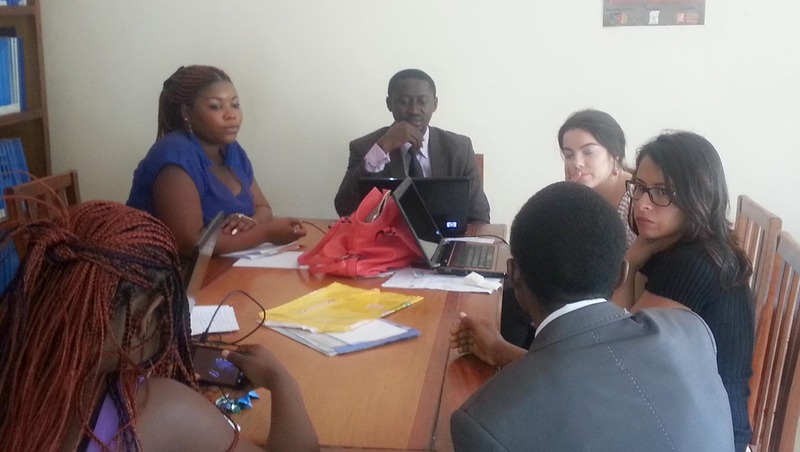 We offer opportunities to students, legal practitioners, civil society actors, volunteers, local and international interns to build their capacity and gain hands on experience in the field of human rights. Liaising with local and international NGOs and diplomatic missions focused on human rights to provide services that promote human rights. Offer human rights career development opportunities to local and international students, legal practitioners, volunteers and researchers.